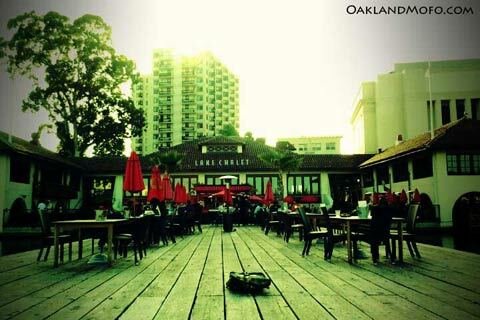 Lake Chalet is a full bar and restaurant on Lake Merritt with a deck/dock out on the lake. It is my favorite Happy Hour with $3.50 beers that they brew and craft themselves at their brewery in San Francisco. The Lake IPA is excellent. 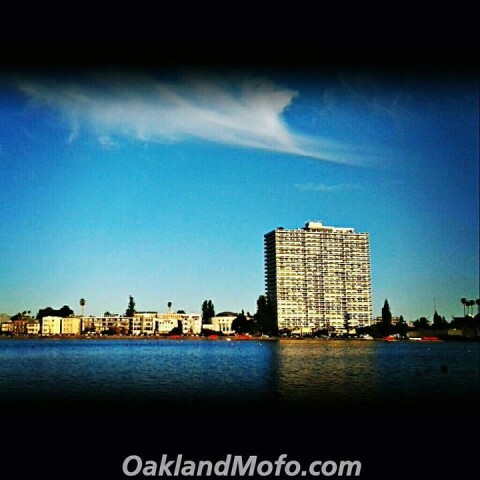 You can go out dockside and chill on Lake Merritt as well. This is a huge bonus. You’ll understand once you go. I prefer going here for Happy Hour before heading off to my next bar(usually Ruby Room). It is located in the old renovated boathouse. 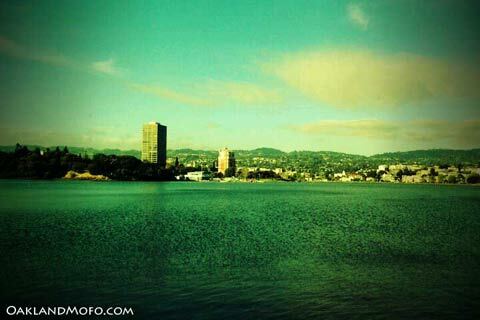 Read about the history of Lake Merritt. 3pm-6pm and then again 9pm-close. Happy Hour all day 3pm-close. I have yet to eat full dinner here because I consistently hear it is over priced and not worth it. I do highly recommend the Happy Hour though. The chicken tacos are the best. Taken from the dock with my camera phone. A view looking off the dock. Another view from the dock. Pictures taken with my cell phone camera. Follow on Instagram.